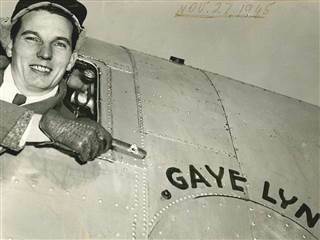 Veterans Air Express in September 1946 made aviation & animal husbandry history. The Borden Company had donated a pure-bred American Jersey bull calf and two heifers to help restore Greece’s war-obliterated herds. 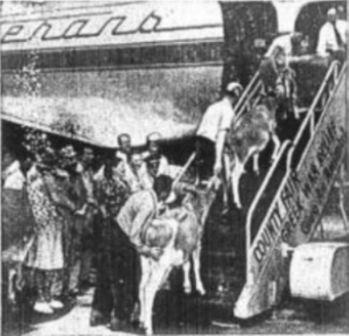 The cattle were “loaded” into Veterans’ DC-4 and flown to Athens. 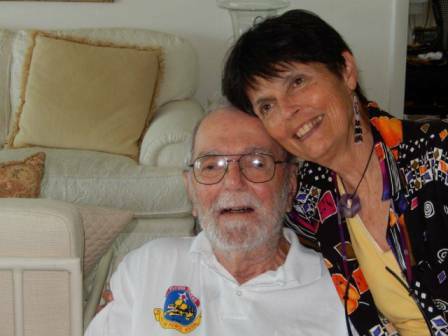 This was facilitated through the United Nations Relief & Rehabilitation Administration (UNRRA) which had contracted Veterans Air for other overseas deliveries which included Warsaw and Prague. 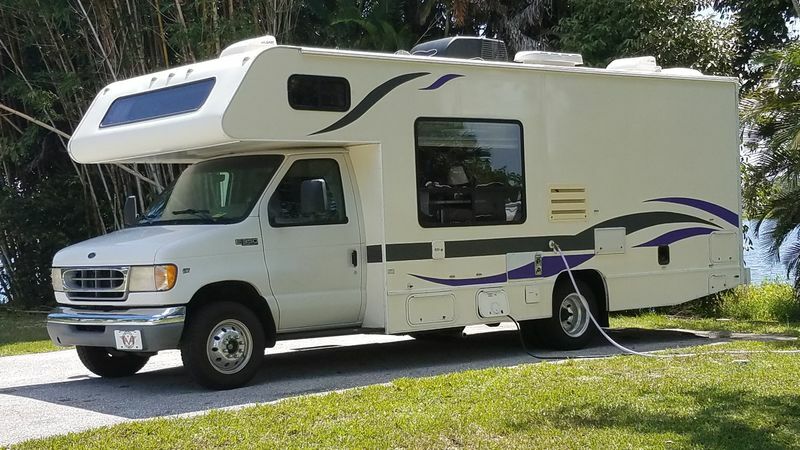 The story and the photo certainly captured a lot of attention. A news wire must have picked up the photo (AP, perhaps), because it ran all over the country. An hour’s worth of my research netted (and gives media credit to) this captioned image. I’m certain more exist. 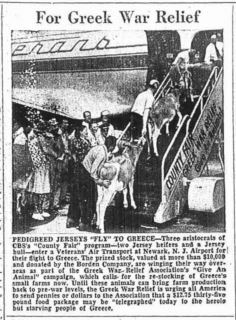 PEDIGREED JERSEYS “FLY” TO GREECE-Three aristocrats of CBS’s “County Fair” program – two Jersey heifers and a Jersey bull – enter a Veterans Air Transport at Newark, N.J. Airport for their flight to Greece. 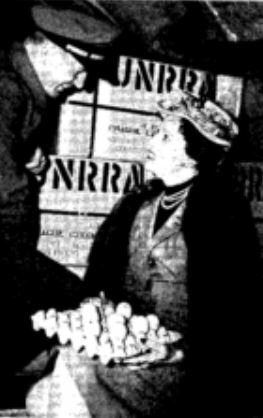 The prized stock, valued at more than $10,000 and donated by the Borden Company, are winging their way overseas as part of the Greek War Relief Association’s “Give An Animal” campaign, which calls for the re-stocking of Greece’s small farms now. 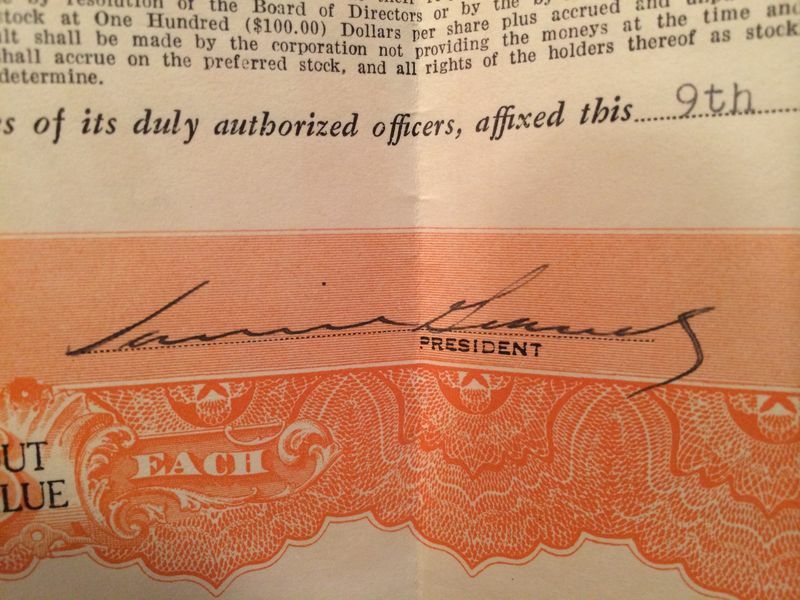 Until these animals can bring farm production back to pre-ware levels, the Greek War Relief is urging all Americans to send pennies or dollars to the Association that a $12.75 thirty-five pound food package may be “telegraphed” today to the heroic but starving people of Greece. And I cannot resist giving you a better look at the photo – fuzziness & all! Thanks to The Borden Co. for their generosity. And credit to all media for running this historic photograph.